 Was Massachusetts Bay Colony governor John Winthrop a communitarian, a Christ-like Christian, or conformity's tyrannical enforcer? Answer: Yes!  Was Rhode Island's architect, Roger Williams, America's founding freak or the father of the First Amendment? Same difference.  What was the Puritans' pet name for the Pope? The Great Whore of Babylon. 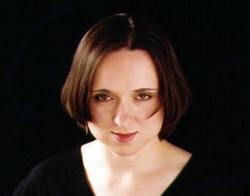 Sarah Vowell's special brand of armchair history makes the bizarre and esoteric fascinatingly relevant and fun. She takes us from the modern-day reenactment of an Indian massacre to the Mohegan Sun casino, from old-timey Puritan poetry, to a Mayflower-themed waterslide. 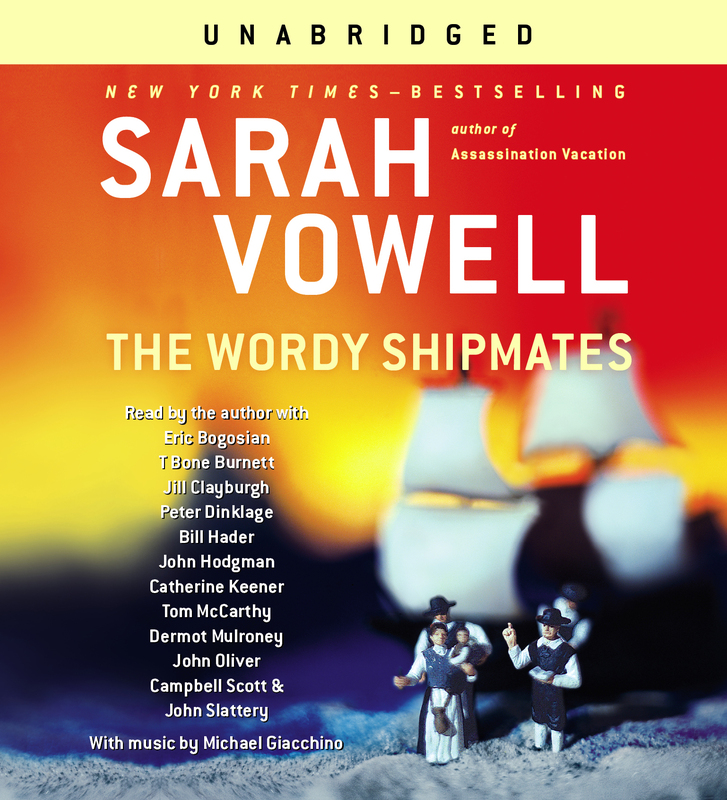 The Wordy Shipmates is rich in historical fact, humorous insight, and social commentary by one of America's most celebrated voices. Thou shalt enjoy it.